What’s the connection between thawing mummies, recently uncovered ancient landscapes, and your next home-cooked meal? 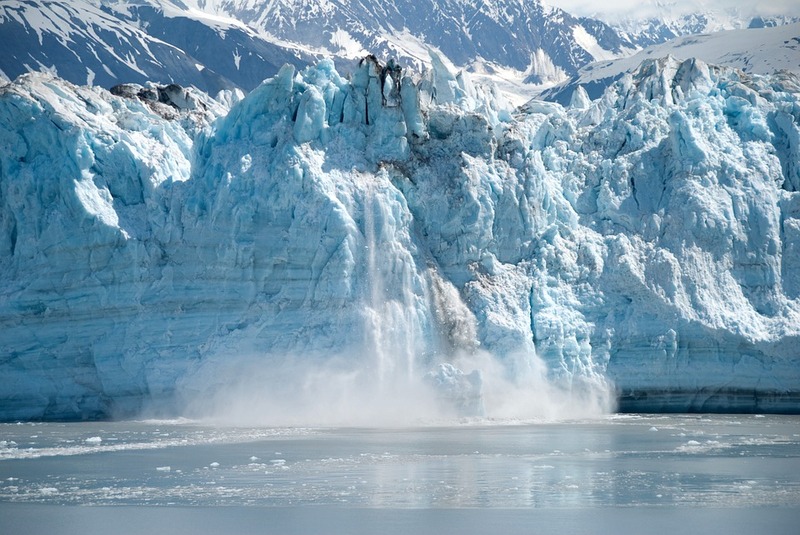 The answer: glaciers melting all around the world. In a recent study in the journal Nature Communications conducted on Baffin Island in the Canadian Arctic, geologists uncovered landscapes that had up until now been ice-covered for more than 40,000 years. Simon Pendleton, a Ph.D. student who was the lead author of this study, linked this phenomenon directly with global warming and calculated that the last century was the warmest century of the last 115,000 years and that these rising temperatures had thawed the Arctic glaciers and revealed their frozen history. Our food consumption is unfortunately linked to the melting of glaciers in that a substantial component of carbon emissions are directly and indirectly linked to food production, transportation, and wastage. You may be surprised to know that a quarter of global emissions of carbon come from food, and more than half of food emissions come from animal products. The good news is that as more and more people are living ethically (research by Nutmeg in February 2019 indicated as many as 71% of respondents believe they are), they are increasingly seeking ways in which to live in a more environmentally friendly way. In preparing home-cooked food, more efficient and effective methods of cooking can help bring down your carbon footprint. For example, pressure cookers can reduce cooking time by 70%, meaning a lot less gas or electricity is used. Another often overlooked area is the energy efficiency of cleaning and rinsing your dishes. In this case, it’s best to look at the energy efficiency rating of your dishwasher and to try and select one that has a high rating. According to the United Nations Food and Agriculture Organization (FAO), every year the world discards over 1 billion tons of food, that’s a staggering one-third of the food produced. In the West, up to 40 percent of all food is wasted, simply due to individuals buying more than they need. A quick environmental win in this area would be to stock food in your pantry and fridge based on a firm estimation of the portions required in your household. This would contribute towards lowering your carbon footprint and help in creating a sustainable food supply that is not prone to excesses. The world is approaching record-breaking temperatures again in 2019, according to the Meteorological Office in the United Kingdom. The fact that 4 of the warmest years on record have occurred since 2015 demonstrates that action is needed now. By making a few changes to our dietary habits we can all make a small difference to our planet’s future.